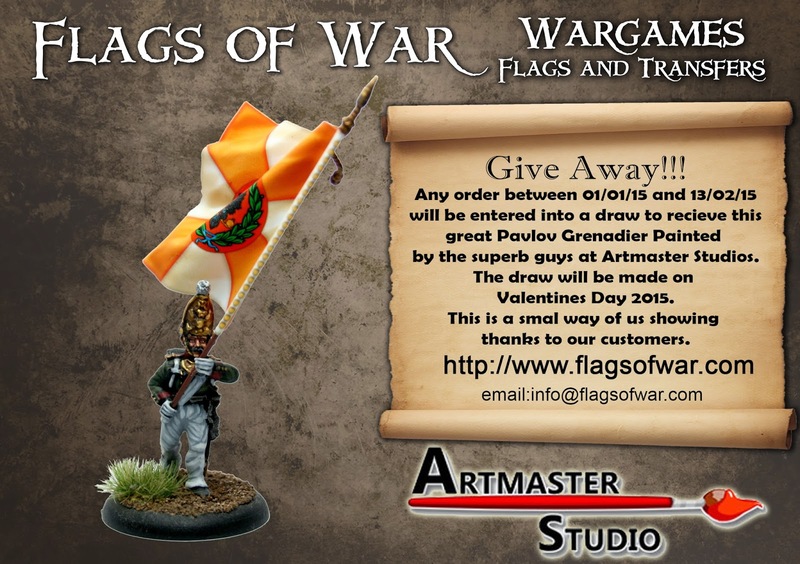 Flags of War: Flags of War Give Away!!!! Flags of War Give Away!!! !